Home Blog Interested in Lighting Industry, Why to Attend Lighting Exhibitions? 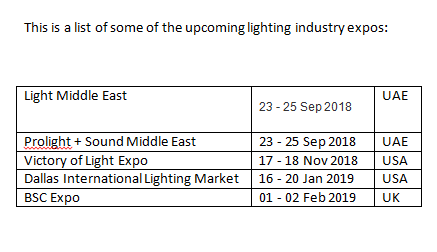 Interested in Lighting Industry, Why to Attend Lighting Exhibitions? The world is much more wider than the world that you know, see, touch and realize. You should be aware of this fact and believe that there is at least one step you have not owned yet and others have done. Progress does not come from nothing and your industry will go in vain if you unlocked yourself, your employees and work in a box without getting in touch with the outside world. For this reasons and many, exhibitions are very crucial for your business developments. 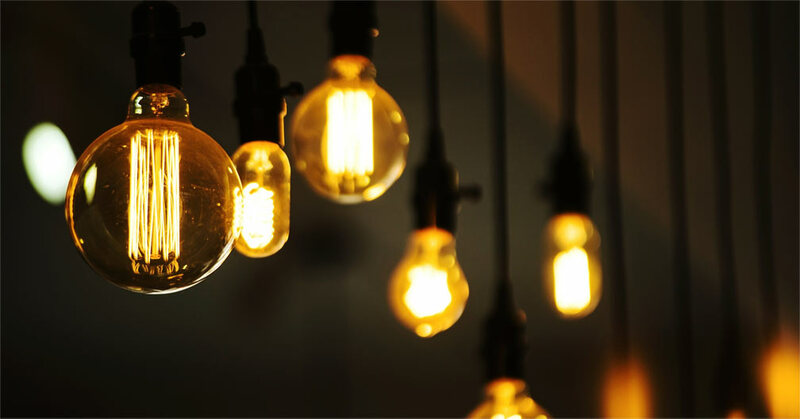 As a person, company or team interested in lighting industry, attending lighting exhibitions carries a lot of benefits you may have not considered them before and it for sure will give you, your team and business a boost. 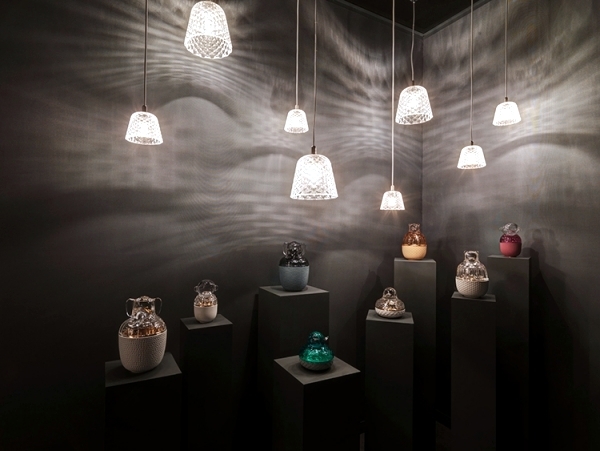 It is worth mentioning here that lighting industry is like other industries which give lots of attention to exhibitions and it is essential for lighting industry improvements. 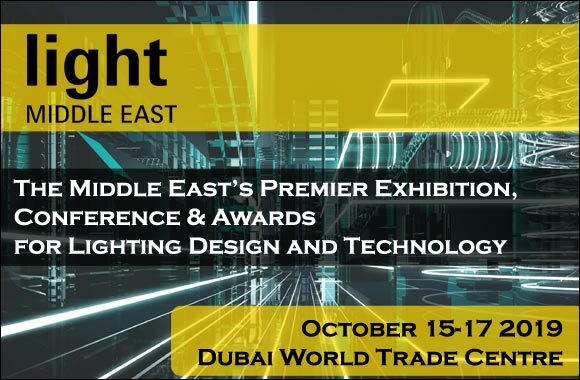 If you are still wondering to attend lighting expos or not and if these expos will benefit you or not, read the following advantages that you will gain when you and your company attend lighting exhibitions. So why to attend lighting exhibitions? 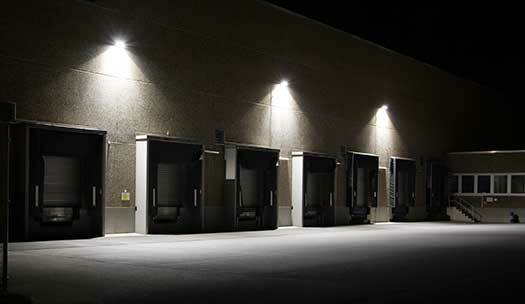 As abovementioned, lighting industry is improving day by day to match customers’ needs and to keep ahead of the competition in the field, so it is important to attend lighting exhibitions. If you do not do so, you will find yourself and your company trapped in a vicious circle. What is better for networking than a place gathering people who are interested in lighting industry? Lighting exhibitions is the optimal way to create new relationships that might be developed to partnerships with people of the same interests. Lighting exhibitions do have companies, suppliers, influencers, businessmen, distributors and also customers. With all those people you, for sure, will be benefited to improve your business. You can employee people to gather information and contact details from people. 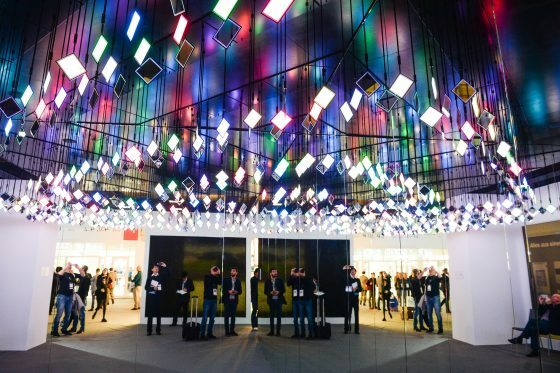 Lighting exhibitions have people from all over the world and these people come along with the trends and the latest news, technologies and trends related to lighting industry. There, you might be surprised that some of your ideas are really invented and you will figure out ideas you have never thought about. Every single detail you or your team might notice could be a source of inspiration. You will be surrounded with a world you like and you feel that you are an integral part of it. Shortly, attending lighting exhibitions play a crucial role to expand your network: partnerships, minds, businessmen and clients. In addition, your business will be updated with the amount of information you will gain. Remember that boosting your business needs inspiration and you have to stay in tune with lighting industry all over the world.